A one-of-a-kind dining experience island hopping around the BVI . . . The second annual BVI Food Fete is a month-long culinary event for couples, families, and friends seeking an uncommon destination. Location: Newly refurbished Queen Elizabeth II Park in Road Town - Live performances by popular BVI bands, musicians and DJs. 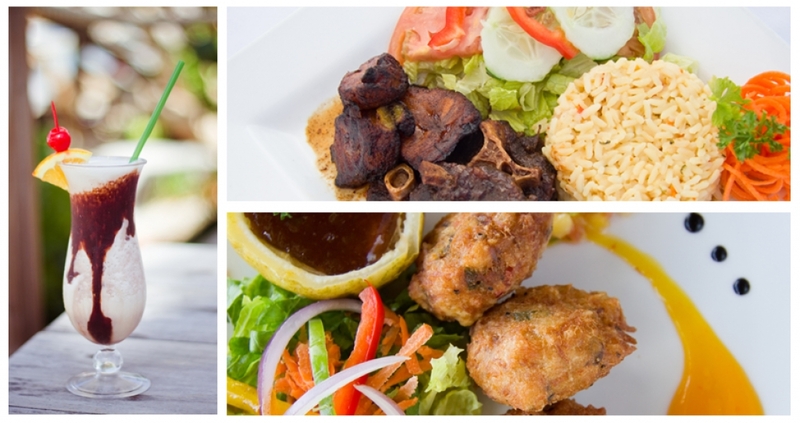 Sample island cuisine from (15) restaurants, along with cocktails and wine from the islands top restaurateurs, chefs and mixologists. Events include a Demonstration Kitchen, Fish & Fungi Competition highlighting the national dish of the British Virgin Islands, Mixologist Competition featuring the top bartenders in the BVI, and the Foodie Photo Booth - a new feature where attendees can take photos next to over-sized culinary items. Attendees will also be able to cast their vote during the events for awards to be presented throughout the night for best Tortola restaurant, best food, best food booth, and best drink. 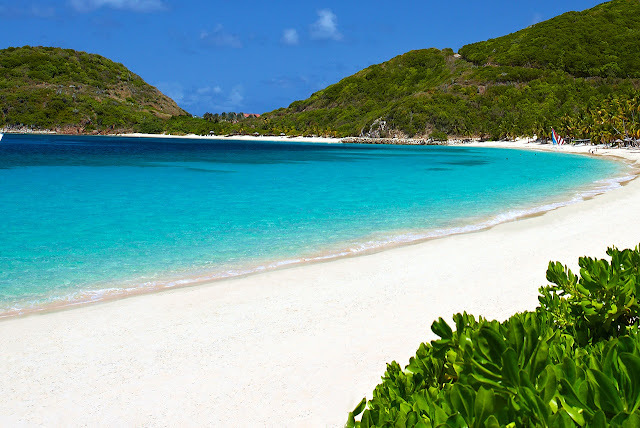 This bar crawl takes place on Jost Van Dyke, where each bar is within walking distance of the next. Culinary event and fundraiser on the white powder sands of Deadmans Bay at Peter Island Resort & Spa. Chefs and mixologists will be on hand to feature mouthwatering dishes, fine wine and cocktails from 7 restaurants. Two of BVI’s most skilled chefs will battle for the "best chef" in the Chef Cook-Off. The Foodie Photo Booth will also be available. Live entertainment provided by popular BVI jazz musicians. Attendees will be able to cast their vote during the events for awards to be presented throughout the night for Virgin Gorda’s Favourite Restaurant, Best Booth, Best Food, Best Drink, and more. 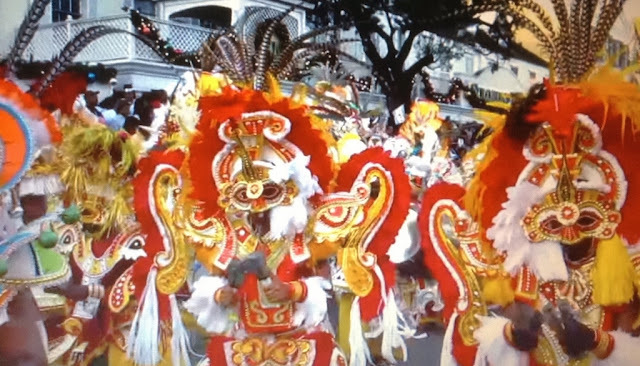 Participants will be transported in party safari buses to bars around the island. Visiting chef Roshni Gurnani, Executive Chef and Culinary Chef instructor at the Art Institute of Houston provides her knowledge and expertise to the students studying culinary arts in the BVI. Throughout the week, Roshni will provide instruction, workshops, demonstrations, and interactive lessons to familiarise students with the insight needed to navigate their way through the hospitality and culinary industry regionally and globally. Participants will be able to barhop along the beach strip. 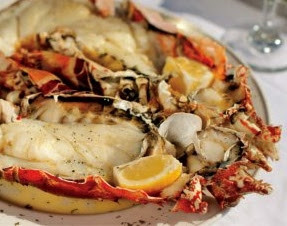 For everyone who loves food, lobster, the Caribbean and dreams of the British Virgin Islands! Local chefs will be on hand to prepare, cook, and serve plated sample lobster dishes at 11 participating Anegada restaurants. This is a unique culinary journey and island adventure via safari, scooter or rental car. The scenery is spectacular, and the evening ends wih a sunset party. Special ferry ticket prices will be available for purchase for transport on ferries from the USVI, Tortola and Virgin Gorda to Anegada for the events. Also charter yachts will be availabe for booking.